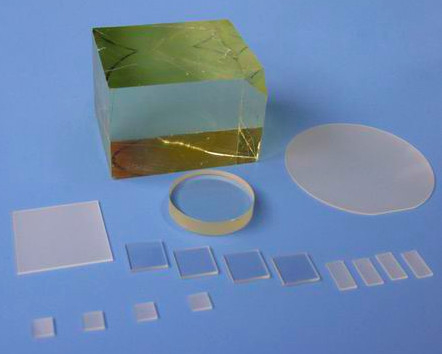 he magnetic film, optical film and the high-temperature superconducting thin film, etc., as it is in the microwave band dielectric constant and loss are small, and can obtain a large area of a substrate (a diameter of 2 inches and larger), it is the current industry, an important high-temperature superconducting thin film of single-crystal substrates. Can be used to make mobile communication equipment required for high-temperature superconducting microwave filters and other devices. 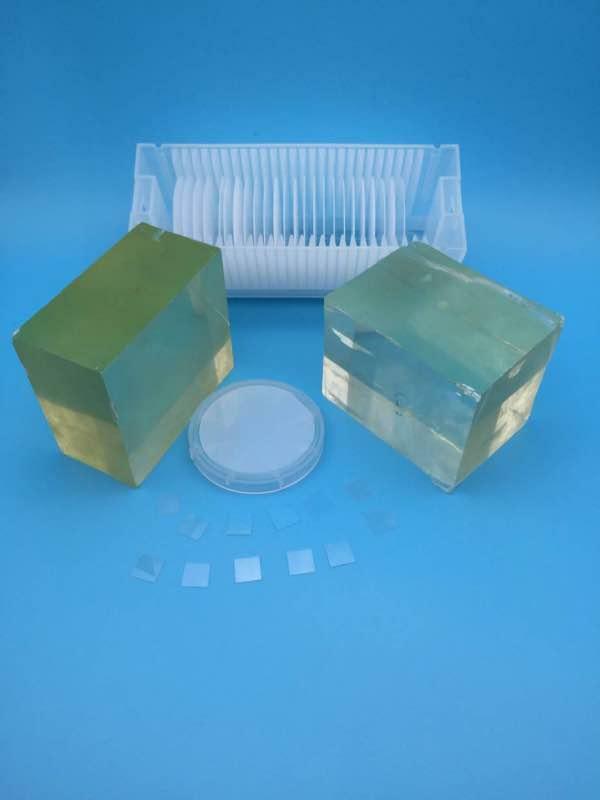 we are discharge using a special high purity growth size of about 2 "x2" x 1 ", low-cost single crystal MgO, prepared by chemical mechanical polishing the surface of high quality substrates atomically. Note: according to customers' requirements and size of the corresponding direction. 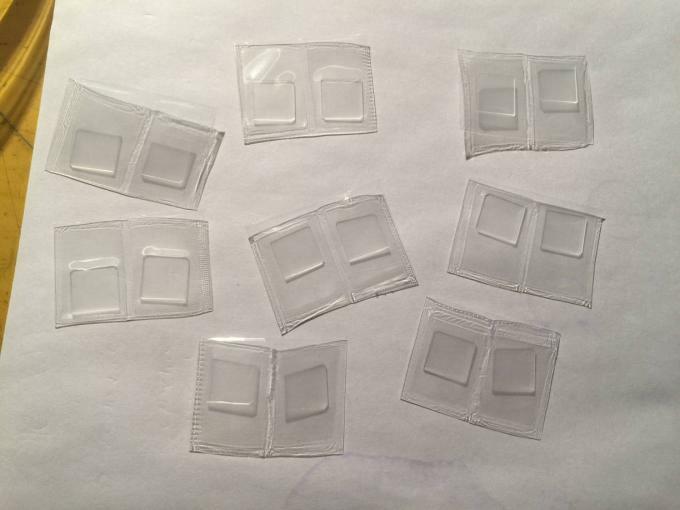 A: Our standard products on standard orientation in stock. A: (1) For inventory, the MOQ is 10pcs. A: 100％T/T, Paypal, Secure payment and Assurance payment . A: Yes, we can customize the material, specifications,shape,thickness by your need.